Contact Azzule’s support team and let’s have a conversation about your comfort level with FSMA. Our bilingual staff throughout the USA, Mexico, and South America has the expertise, contacts, and resources to assist you now. Our teams will partner with you in contacting your foreign suppliers, organizing your data, evaluating your suppliers and their documentation, and helping to get them and you in compliance with FSVP and all of FSMA regulations. Everything you need to get connected with your suppliers! We aid in contacting, communicating & connecting you with your suppliers. Our systems and services help you manage and view your documents quickly and easily by uploading & collecting food safety information. Qualifying documents to put you on the path to success! We aid in verifying documents, commodities and suppliers to meet your standards of authenticity. We work with you and your suppliers to be sure that the suppliers and their commodities are in compliance with your food safety requirements. The technical support you’ve been looking for! 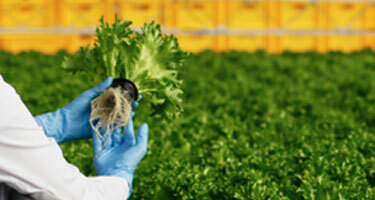 We work with you to set up your food safety requirements, create your Hazard Analysis and evaluate your suppliers. Our skilled team will advise on approving or rejecting documents, commodities, and suppliers so that you can confidently make food safety decisions for your company. With our unique pricing model you may mix and match specific services that you'll need so that you're only paying for exactly what you want. Explore the options of each service type below. Azzule will work diligently to retrieve information from Client’s growers/suppliers to get the appropriate set-up with the Azzule System and/or manually retrieving documents from Client for Azzule to manually enter. Work with the client to help identify key variables that should be considered for a commodity specific hazard analysis. All audits fall within a 12 month period. The Certification Body is approved for the applicable audit scheme. That audit received a passing score as established by the audit scheme. Corrective Actions report is attached to the audit. 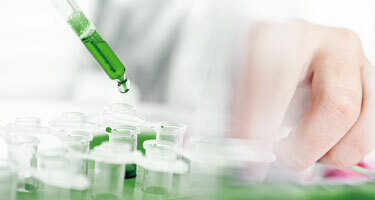 Testing was processed by an accredited lab. Test results meets the FDA parameters. The imported commodity matches the commodities listed on the results. The testing was done via an EPA approved method. 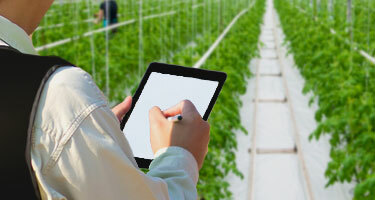 Azzule will work diligently to retrieve information from Client’s growers/suppliers to get them to correct those issues where they do not meet Client’s standards. If, after diligent efforts are made to contact them without success, Client agrees to assist Azzule in contacting [Client]’s grower/supplier. Azzule will work diligently to retrieve information from Client’s growers/suppliers to get them to submit the appropriate documents to our system or to manually enter. If, after diligent efforts are made to contact them without success, Client agrees to assist Azzule in contacting and retrieving the required information as outlined above. Azzule will work diligently to retrieve information from Client’s growers/suppliers to get them to submit the additional documents and/or advise them of additional steps they must take to obtain the appropriate document, the appropriate documents to our system or to manually enter. If, after diligent efforts are made to contact Client without success, Client agrees to assist Azzule in contacting and retrieving the required information as outlined above. Assess my program, quote me a solution! Customize your experience by activating one or more of our FSMA Support services on an as-needed basis! We offer various levels of service that you can mix and match to meet whatever needs your company may have. We follow a retainer-based pricing model, calculated based on the size and scope of your company and paid in advance to save you from fluctuating monthly invoices.